Are you looking for a secure storage solution near home or your workplace? 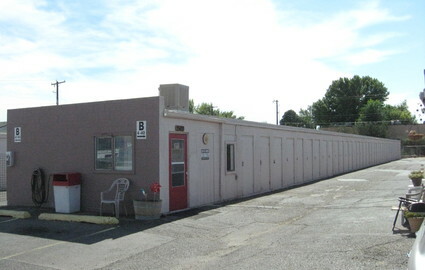 Hutton Plaza Self Storage is conveniently located in Farmington, New Mexico, with easy access to both NM-516 and US-64. We proudly serve the businesses and residents of surrounding communities such as Flora Vista, Bloomfield, and Kirtland. Whether you're storing office supplies or extra inventory, the experts at Hutton Plaza Self Storage can help you find the right size unit for all of your business needs. We have spaces ranging from 5x10 to 20x20. 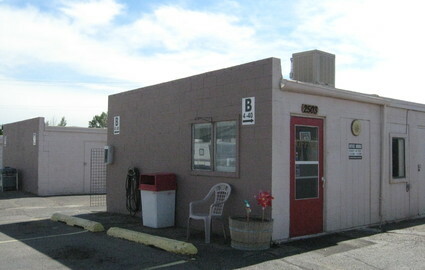 We also specialize in personal storage as well, as well as boat and RV parking. 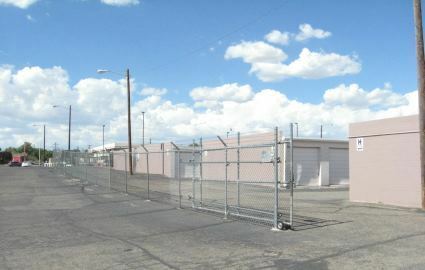 Visit our conveniently located property today! Our facility is well lit and overseen by our onsite manager, who has an apartment on the property and is always on the lookout for suspicious characters. Our location also boasts perimeter fencing and electronic gate access for added protection. No matter what you're planning to store with us, we'll make sure it stays safe! 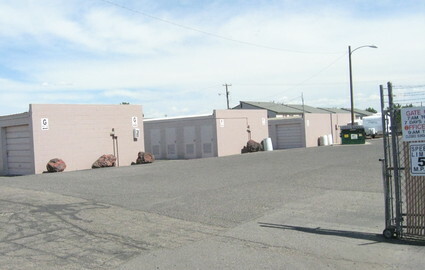 Call or visit us today for more information about our wide range of storage units that we provide.